Hi everyone! 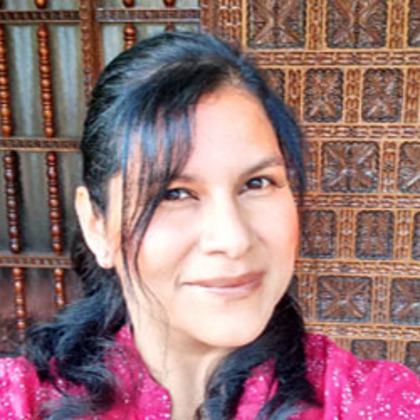 I'm Carla, a peruvian girl with a passion for beautiful papers, organization and journaling! I love flowers and I'm a helpless optimist... I love chocolate and I'm deathly scared of spiders... And I enjoy spending my free time crafting and organizing new projects!